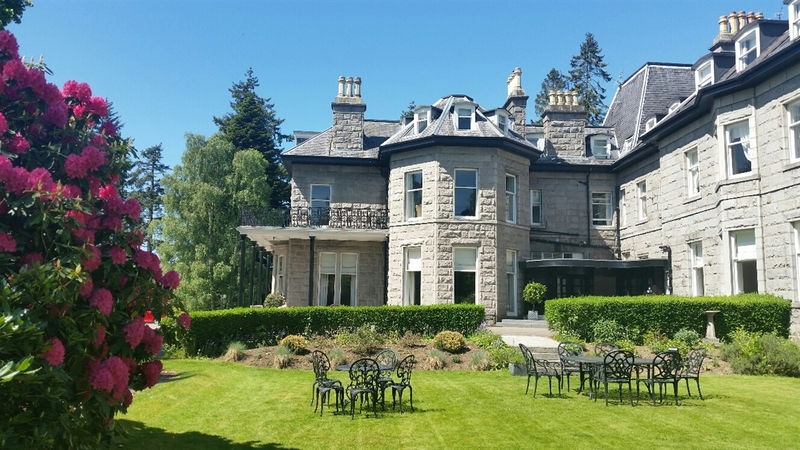 A beautiful Country House Hotel in the heart of Royal Deeside – within walking distance of the village of Banchory. We offer professional and friendly service where the care and attention of our guests are paramount. 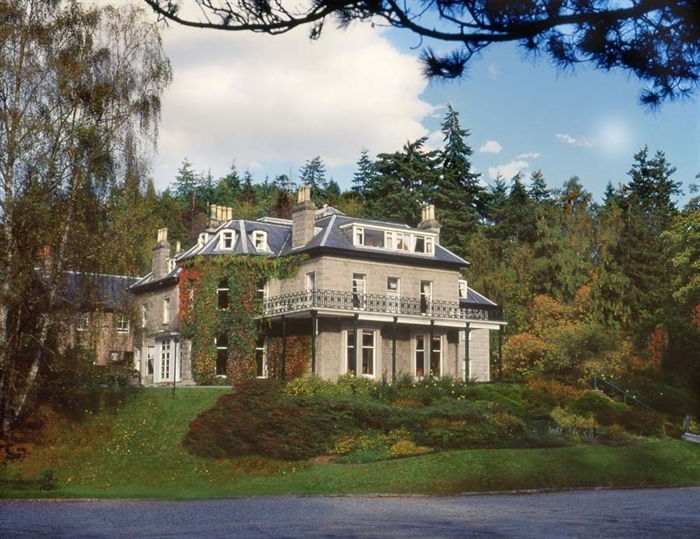 Tornacoille Hotel is a privately owned Victorian House with 25 individually decorated and designed Suites and Deluxe accommodation. of ‘Our Hidden Gem’ are maintained. or coming with friends and family for lunch, dinner or afternoon tea.